Gardeners of all skill levels know that mulching is one of the most important things you can do for your flower beds and other plantings. The right mulch can protect against soil erosion while also ensuring that the proper balance of moisture stays in the soil to help your flowers, plants, and trees grow to their full potential. One of Whittier Fertilizer’s most popular mulch ground covers is small bark ground cover. 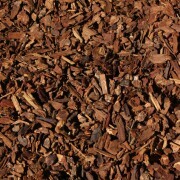 Small bark ground cover is an organic mulch material. 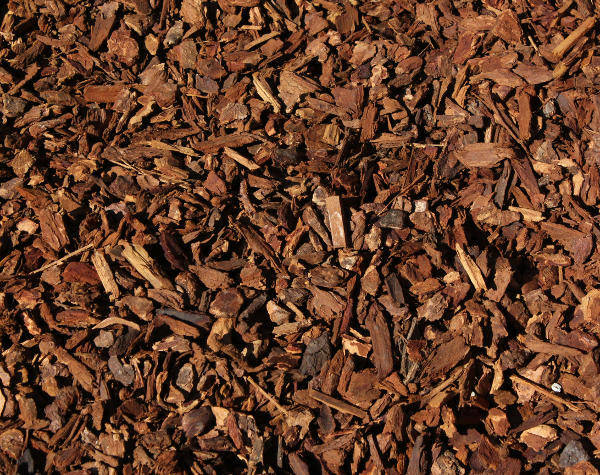 Usually made entirely of pine bark, small bark ground cover is an attractive mulch option for people who want their flower and plant beds to look as natural as possible. Small bark ground cover is entirely organic. When you use small bark ground cover as a mulch, one application can last you between one and three years. Small bark ground cover is easy to spread across your flower and plant beds. 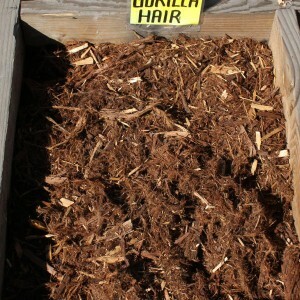 This makes it an ideal mulch for hobby gardeners. 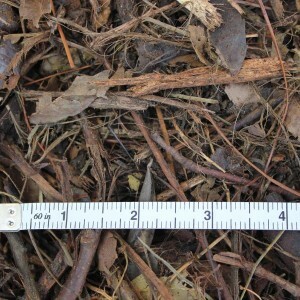 Small bark ground cover decomposes over time. This means that it will fertilize your soil and keep it in excellent planting condition. 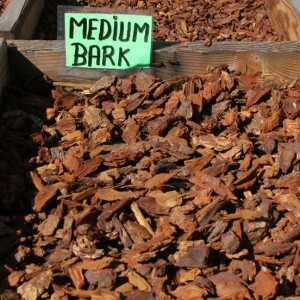 Small bark ground cover does not interfere with the acidity or alkalinity of your soil. This means that you will not have to take your mulch into consideration when you select your acid loving (or alkalinity requiring) plantings. 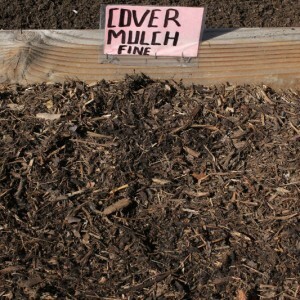 If you are looking for the right mulch for your flower and plant beds, small bark ground cover may be the mulch that you have been looking for. Small bark ground cover feeds the soil as it decomposes, will not interfere with the acidity of the soil, and lasts for one to three years. Additionally, small bark ground cover makes an attractive addition to any landscape. Whittier Fertilizer hopes to be your vendor of choice for all of your small bark ground cover needs. 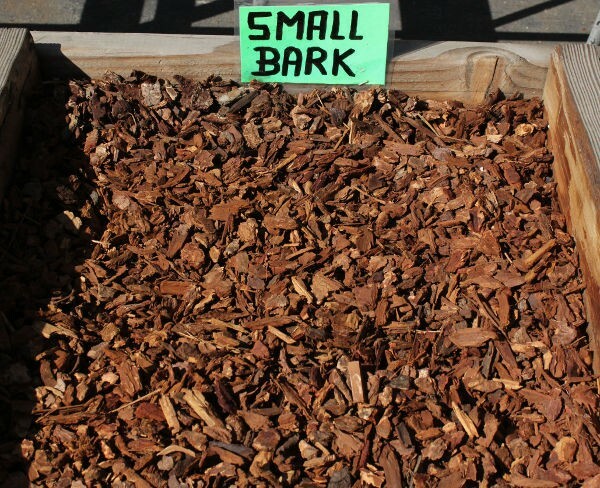 We sell our small bark ground cover in any amount from half a cubic foot all the way to several cubic yards. Although our current pricing structure is $59.00 per cubic yard, we are more than willing to work with you for larger sized orders. We also deliver to many locations. The minimum size order for delivery is 5 cubic yards. Please get in touch if you have any questions about order sizes and delivery.